Perfect for attacking players, the Dunlop Blackstorm 4D Titanium squash racket double pack offers two quality rackets with an oversized 77.5in2 (500cm2) head for maximum power on every shot. These extra head light balanced rackets ensure easy manoeuvrability for improved shot precision and have a premium graphite construction for more strength and stiffness. 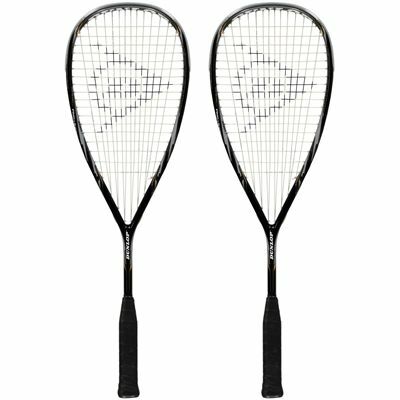 A teardrop head shape and Powermax string pattern deliver explosive power and a solid feel and the rackets use 4D Braided Squash technology for enhanced stability and control. They come strung with X-Life string for a blend of playability and durability, whereas full length covers guarantee protection when not in use. 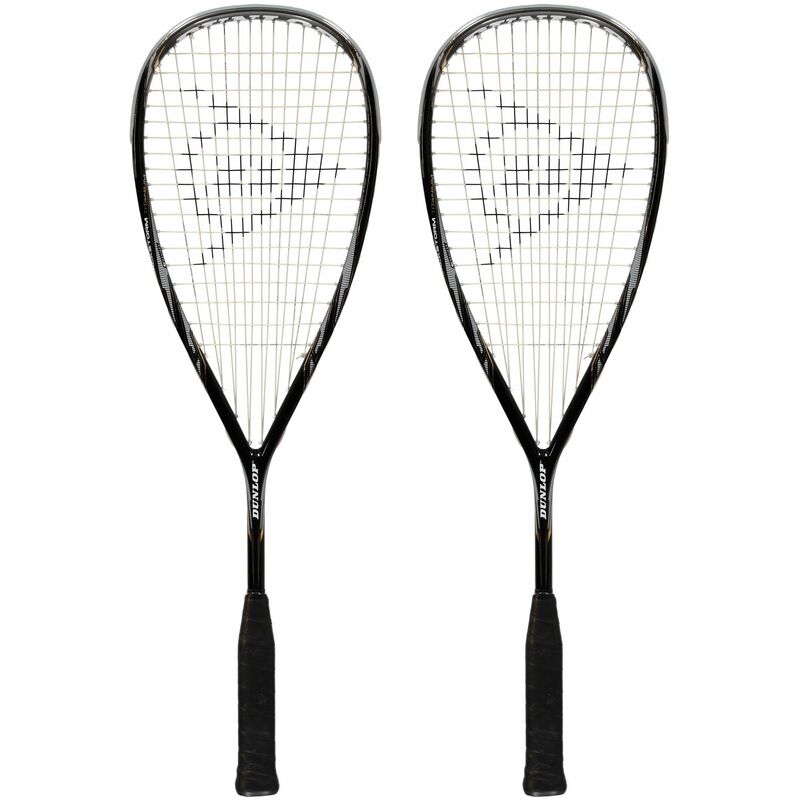 for submitting product review about Dunlop Blackstorm 4D Titanium Squash Racket Double Pack.